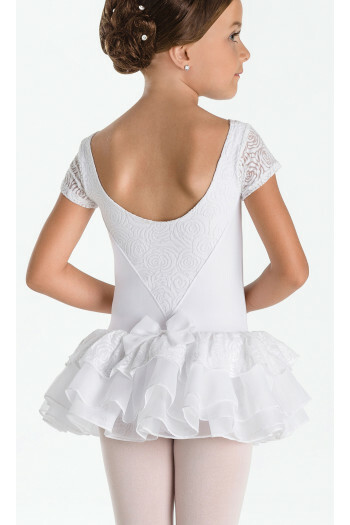 Tuty dress Capezio thin strapsLeotard round neckline front and nylon spandex on the back.Tulle 100% polyester.3 smooth tulle layersAvailable in black, light pink and white. 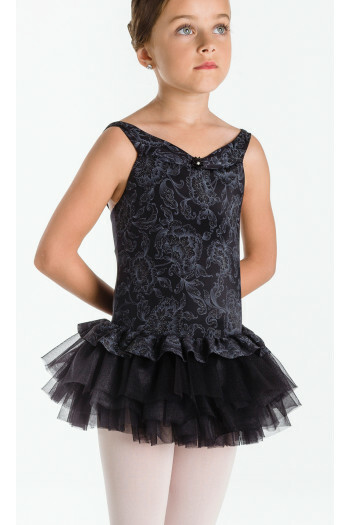 Mademoiselle Danse likes: the tulle on the neckline. 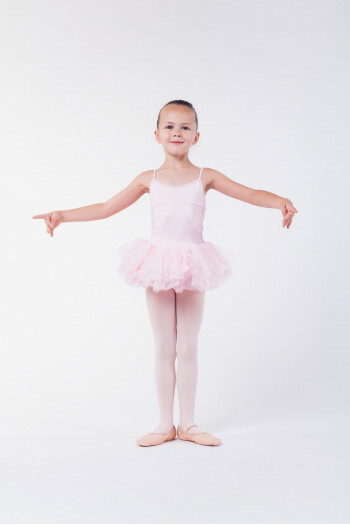 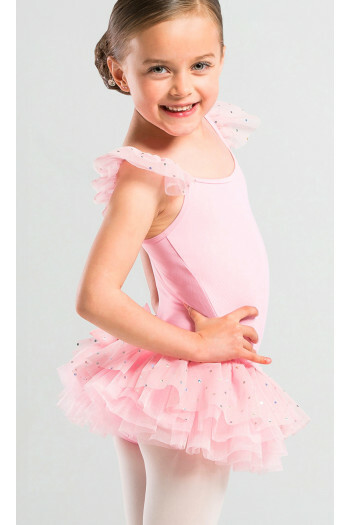 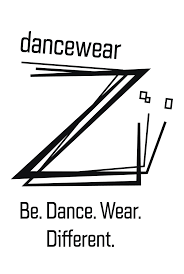 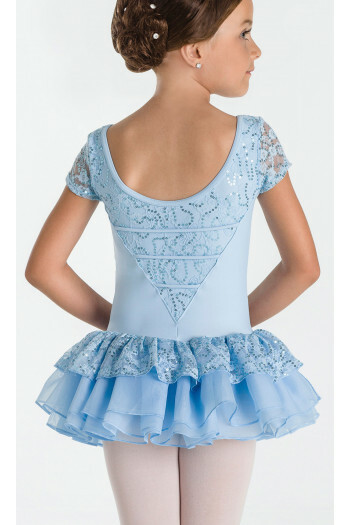 Tutu dress Capezio short sleeves.Leotard neckline like a bustier with an alternation of stretch tulle and lycra cotton.Tulle 100% polyester.3 smooth tulle layersAvailable in black, light pink and blue. 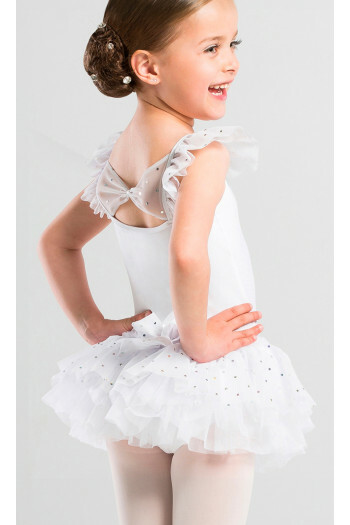 Mademoiselle Danse likes: the quality and originality of the tutu.